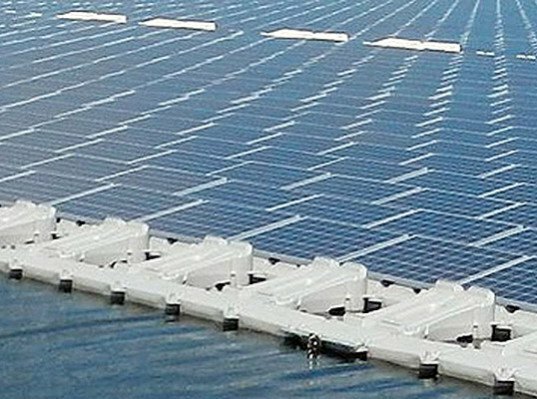 Kyocera Corporation and Century Tokyo Leasing Corporation recently announced plans to build the world’s largest floating solar installation. The massive 13.4 megawatt plant will be located in the Chiba Prefecture in Japan and will provide enough power for 4,700 homes once it is up and running. 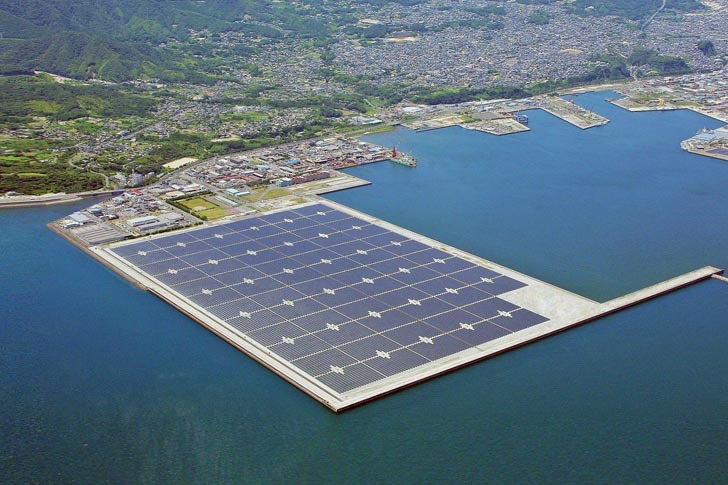 The announcement follows the recent completion of the current largest floating solar plant, which was built by Kyocera in the Kagoshima Prefecture. The project will be made of up 50,000 Kyocera solar modules and will generate 15,635 megawatts per year. Kyocera TCL Solar will build and maintain the plant and Kyocera Group will provide the technology.